Welcome New Orleans Parrot Heads! 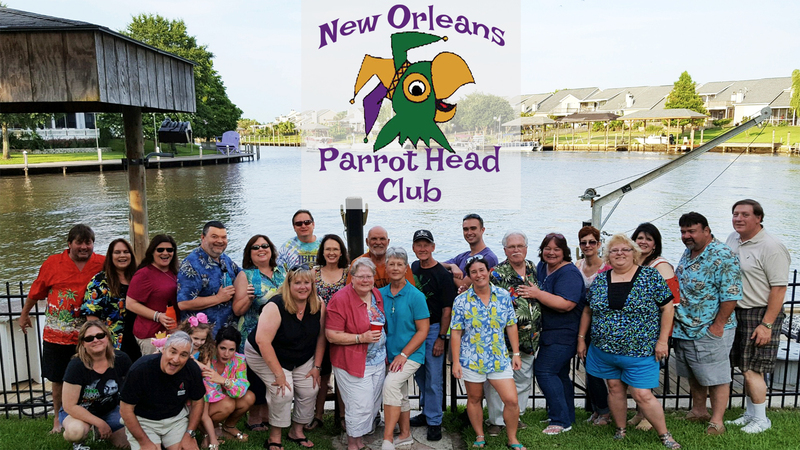 The New Orleans Parrot Head Club (NOPHC) is a chapter of the PhiP was created to promote friendships and organize social activities for people with similar interests including enjoyment of the tropical spirit of Jimmy Buffett’s music. In addition, the NOPHC is a not for profit organization that encourages its members to participate in a variety of volunteer efforts in the local, regional and national community, for social and environmental causes. 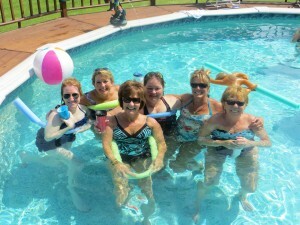 In the process of making new friends and having fun, we believe in leaving something positive behind. Our club is open to anyone with the tropical spirit and desire to contribute to the betterment of their communities.